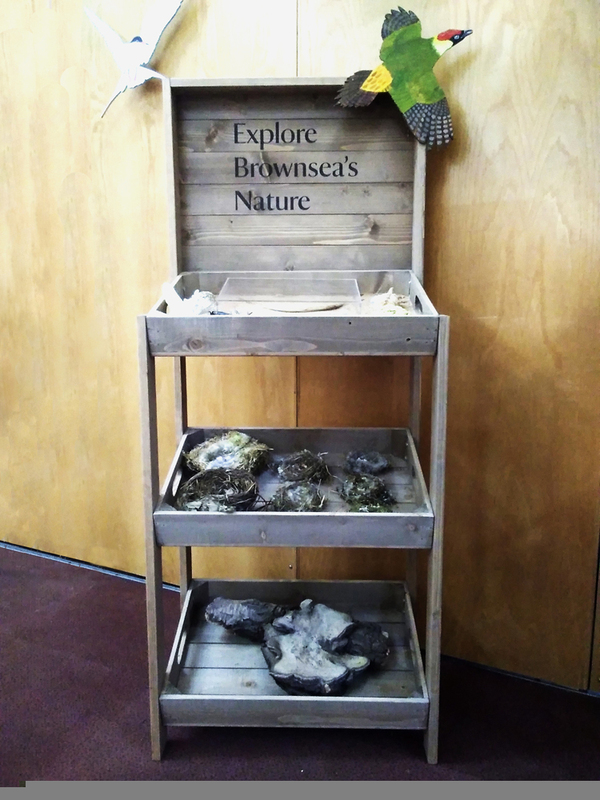 Brownsea Island: home to the only UK population of red squirrels, Sika deer, avocets and many other species of wildlife. 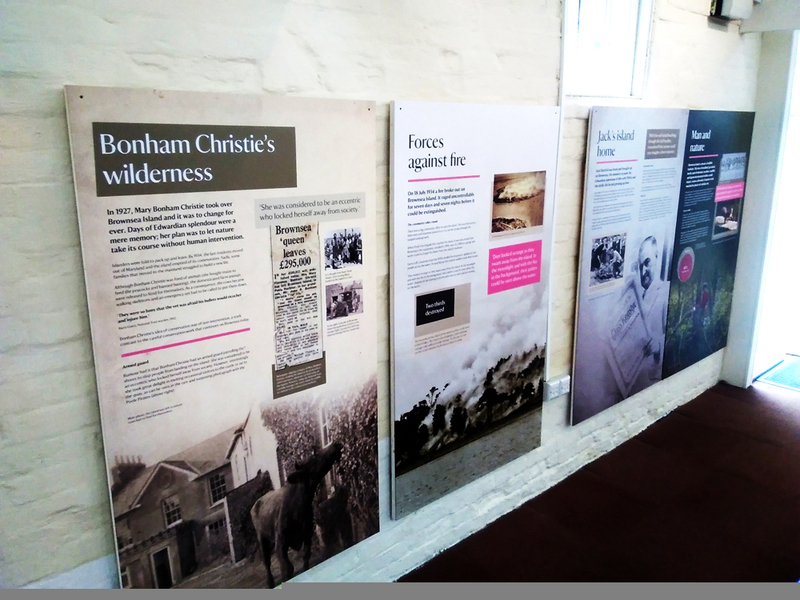 It also has a rich heritage, which we have brought to life in a complete refresh of the Visitor Centre. 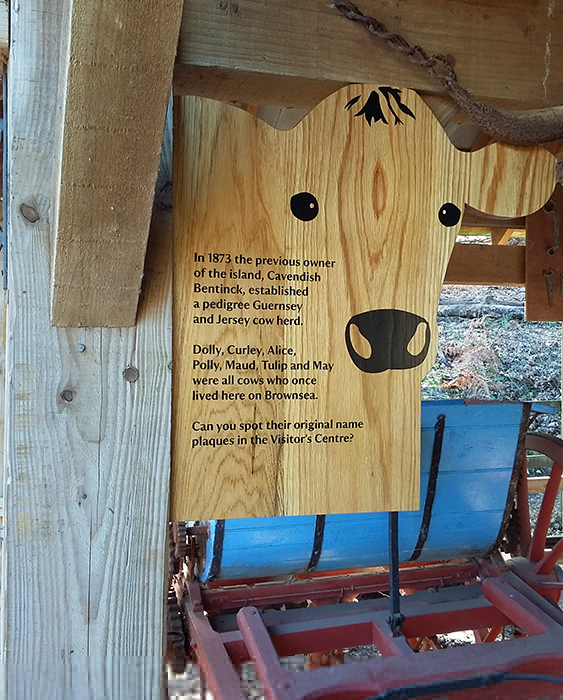 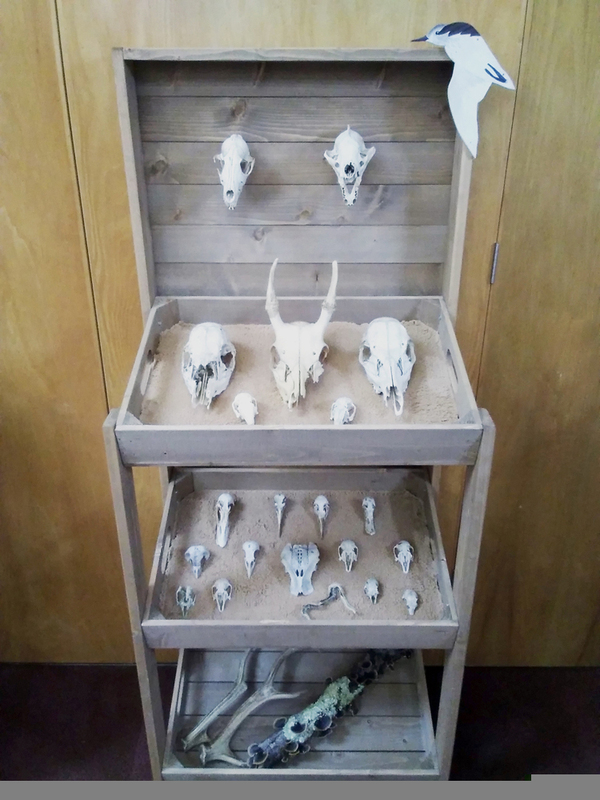 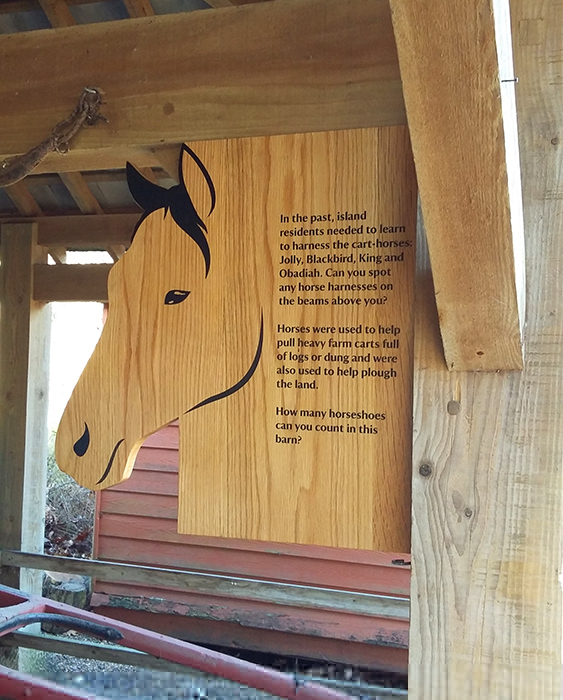 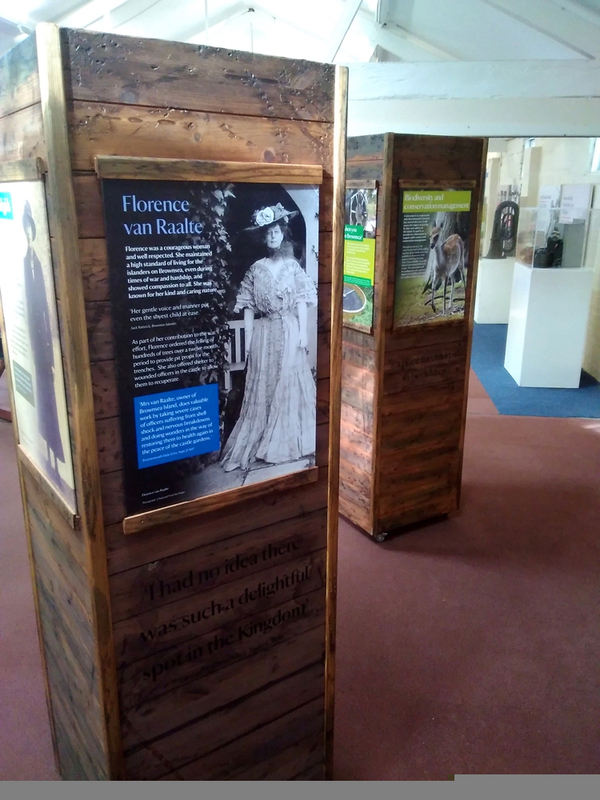 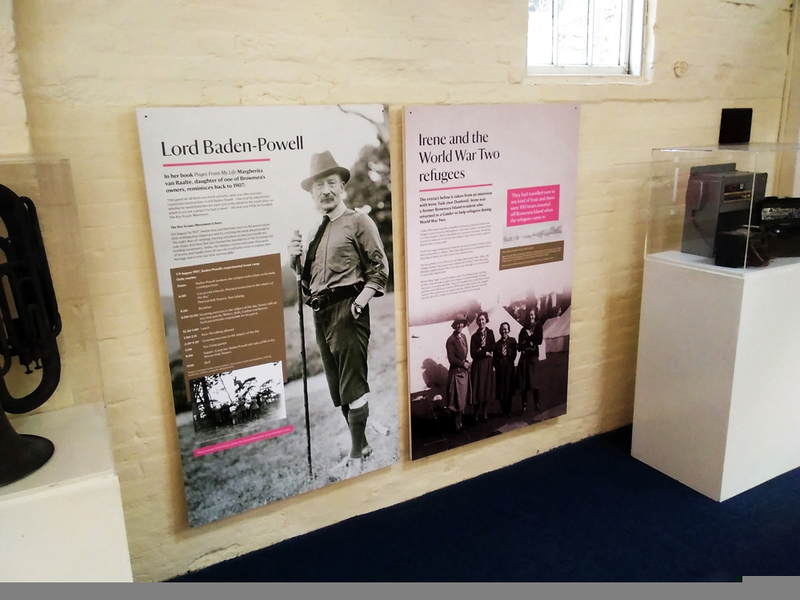 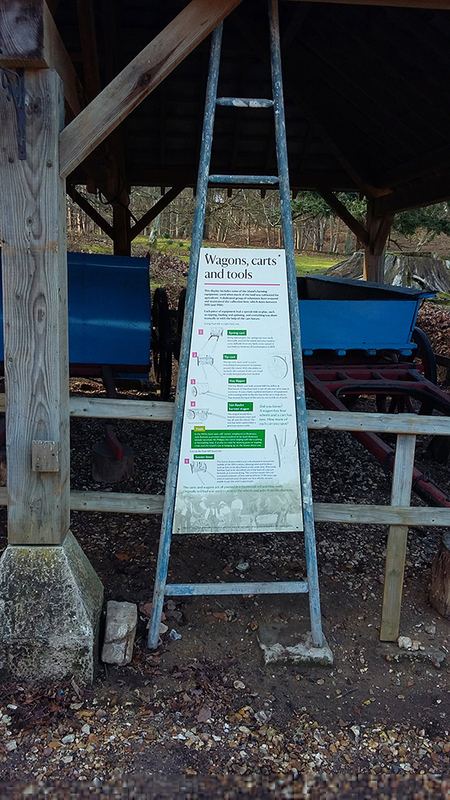 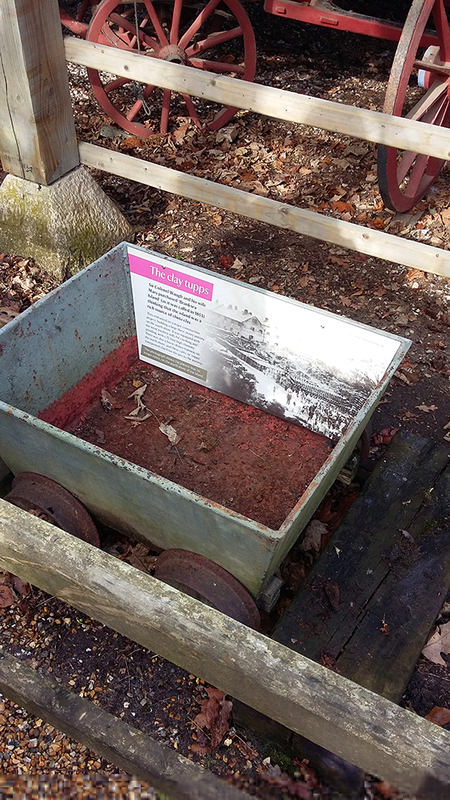 Working with the National Trust team (who cleared out the old cluttered space, painted it all and generally were fantastic) we created some impact interpretation, wooden display units, labels and other interpretation.